I’m Esko Kauppinen from Aalto University in Finland, and it’s my great pleasure to chair this first session. 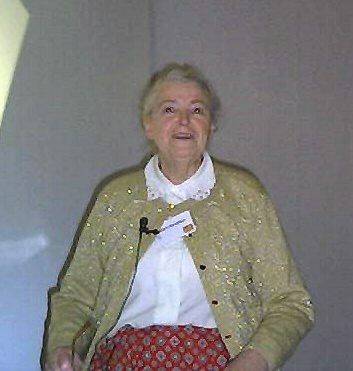 This session begins a day in which we will hear many talks given in the honor of Professor Millie Dresselhaus, who sadly passed away in February. This day will honor her and thank her for her lifelong contributions and her enormous impact on the field of material science. I think everyone here knows Millie. She worked on carbon materials and also on thermoelectrics — especially on optics and transport issues. Today, we will discuss these things, too. This whole day is to honor Millie. I don’t want to distract from the science, but I will just offer a few words about myself and Millie. 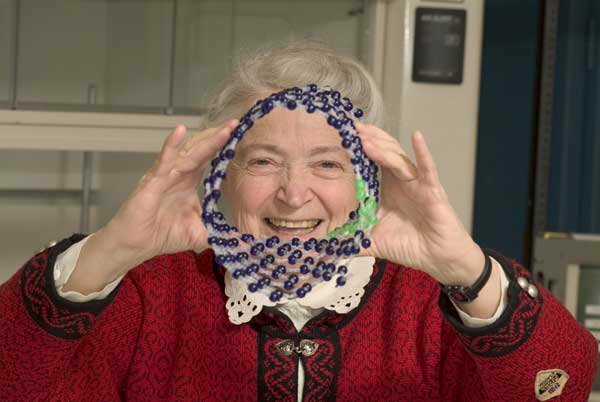 I first met Millie in the NT Nanotube meetings of early 2000. I remember being impressed — both because of her questions, which were always engaged, probing, and thought-provoking, and because Millie always made time to talk with almost everybody. Her care and dedication was truly touching and inspirational. At that time, my colleagues and myself had found a way to combine fullerenes and nanotubes into a material we called ‘carbon nanobud’. We told Millie, and she grew very excited. She made certain she set aside time to discuss and ask questions about our finding, and we all found her excitement and enthusiasm infectious. I have never forgotten it. So today, we shall honor this very important woman. This first session is on carbon nanotubes — and we have really amazing leaders and speakers from across the world, who have agreed to speak on their research and about their stories of Millie. We will hear from five different speakers, after which we will begin a panel discussion on the status of nanotube research, on possible future challenges, and on what may lie ahead in this field. So let’s get started.